Abdullah was referring to the later erosion of Constitutional guarantees made to Jammu and Kashmir following the arrest of his grandfather the late Sheikh Muhammad Abdullah. The National Conference will fight for the restoration of the pre-1953 Constitutional relationship between Jammu and Kashmir and India, former Chief Minister Omar Abdullah said on Tuesday. 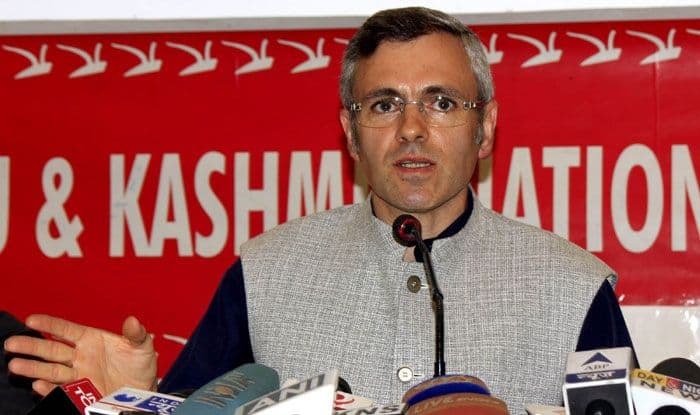 Abdullah was referring to the later erosion of Constitutional guarantees made to Jammu and Kashmir following the arrest of his grandfather, the late Sheikh Muhammad Abdullah, who was the ‘Wazir-e-Azam’ (Prime Minister) of the state till August 1953. He was referring to the united stand of the National Conference and the Peoples Democratic Party (PDP) when they agreed to have senior PDP leader Bukhari as the Chief Minister last year. After that communication, Governor Satya Pal Malik dissolved the state Assembly in November last year. There are 87 members in the Jammu and Kashmir Assembly and the support of at least 44 members is needed to claim a simple majority in the House.